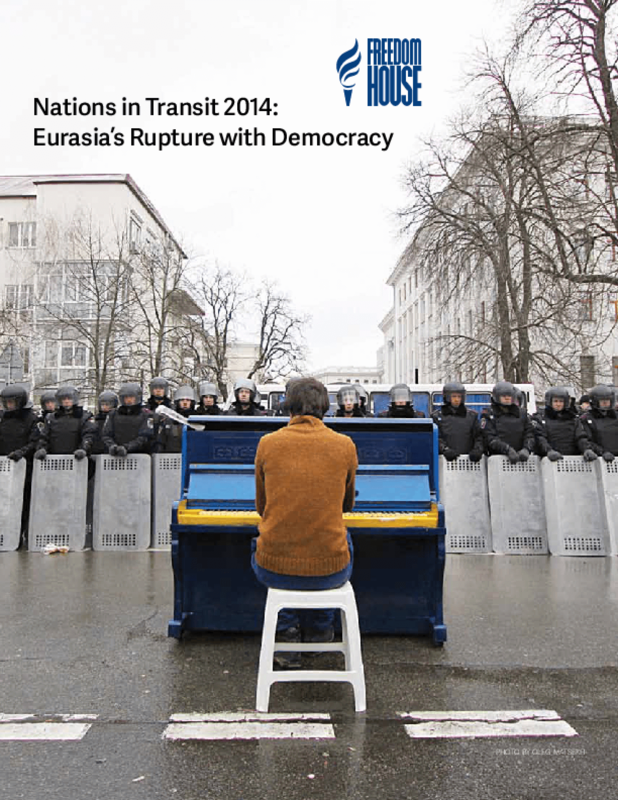 This is the the 18th edition of Freedom House's comprehensive report on post-communist democratic governance -- highlights recent setbacks to democracy across Eurasia and the Balkans, as well as in Central Europe. Russia served as the model and inspiration for policies that have led to an uninterrupted retreat from free institutions throughout Eurasia and in 2013 brought a new and alarming level of repression. In Ukraine, Kyrgyzstan, and several other countries, civil society responded with remarkable resistance to repressive governance. The year also featured improved elections and peaceful transfers of power in Kosovo, Albania, and Georgia.